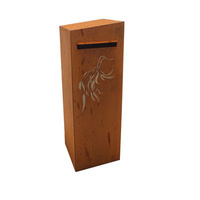 Our steel letterboxes are manufactured here in Australia from mild steel. 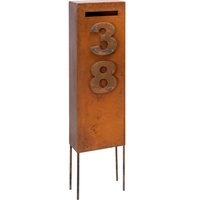 Finished with a natural rust finish these will make your house appealing from the street. 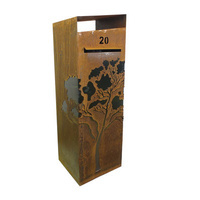 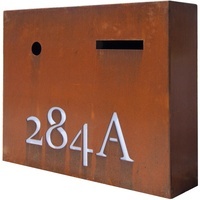 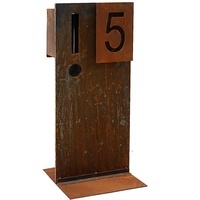 Our custom and ready made steel letterbox designs are sent Australia wide with fast delivery.